What Can I Give My Cat For Pain Relief? We get so much joy and happiness from our cats that it breaks our hearts to see them in discomfort. As responsible pet owners, we must provide them with care and comfort. Sometimes they may suffer from a condition that causes pain and suffering for them. “What can I give my cat for pain relief?” is a common question among cat owners. 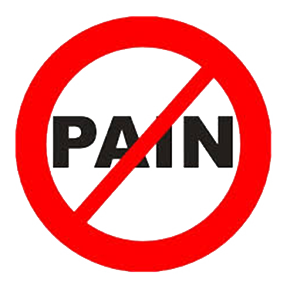 There are limitations to conventional painkillers and human pain medication can be toxic. Cannabidiol (CBD) is a cannabis extract that is a safe, natural, and highly effective painkiller for cats. It can be extremely difficult to tell if your cat is in pain. They tend to hide that fact from their owners. This may cause you to overlook certain telltale signs. Cats in pain are more aggressive. much they are more likely to scratch or bite. Your cat may have a shallower and faster breathing pattern (such as panting). There might also be changes in the movements of the abdominal or chest muscles. They could have a faster heart rate or pulse. Cats in pain will vocalize more, including loud meowing and/or even howling. The opposite may also be true if your cat is usually vocal and they stop making noise. Your cat might exhibit changes in their eyes. If a cat has pain somewhere in its body, their pupils will usually dilate (get bigger). Your cat may also squint more and/or their eyes will appear bloodshot. your cat might have a lower appetite or even entirely stop eating food and drinking water. They will have less energy and appear to be overly fatigued. If your cat is usually active and/or playful and they stop showing this kind of behavior, they are likely in pain. Cats may exhibit changes in their movement and/or gait. This can appear as an overall stiffness in how your cat moves about as well as them possibly limping. They will spend more time hiding. If your cat is spending an excessive amount of time hiding under a bed, couch, or some other piece of furniture, they are likely in distress. Seeing one of these signs may indicate that your cat is in pain. It is useful to remember that cats have a high pain tolerance. They will not readily show signs that they are in a state of distress. Therefore, it is important to keep a close eye on them. Watch your cat’s behavior. Most owners are familiar with their cats’ behavioral patterns and can quickly tell if there is something wrong. If something is wrong then you should take your cat to a veterinarian immediately. Why Can’t I Give My Cat Human Painkillers? Humans and cats are both mammals. This means that we share many similarities in our metabolic systems. However, there are some differences that are crucial to consider when treating pain in cats. There is a category of over-the-counter painkillers known as nonsteroidal anti-inflammatory drugs (commonly referred to as NSAIDs). These are extremely common for treating general pain in humans. They also treat fevers and various forms of inflammation. NSAIDs are also referred to as analgesics (painkillers) or antipyretics (fever reducers). They are very effective and safe for humans if taken in moderation. Cats, however, metabolize NSAIDs very differently than humans. The only NSAID that is safe to give to cats is aspirin. Even then it has to be a very low dose. Baby aspirin contains 81 milligrams of acetylsalicylic acid. You can safely give your cat ½ of a baby aspirin once every other day. This should always be done under a veterinarian’s guidance and should not be administered for longer than a week. If administered for any longer, then it could cause serious complications, including excessive bleeding, for your cat. It is important to note that NSAID toxicity is potentially fatal. Furthermore, many of its symptoms are similar to the symptoms of overall pain in your cat. If you suspect that your cat is suffering from NSAID toxicity, you have to take them to a veterinarian immediately. In order to avoid the possibility of poisoning your cat, it is important that you consult your veterinarian. They can advise you on how best to treat your cat’s pain. Remember that over-the-counter NSAIDs are absolutely not an option. There are two NSAIDs that are safe to give cats: robenacoxib and meloxicam. Though they can be given in pill form, they are most effective when injected. Consequently, your veterinarian must administer the injections at their clinic. This means that these medications are not viable to administer on a daily basis. You can use Corticosteroids to help treat your cat’s pain. These include cortisone, prednisone, and/or methylprednisolone. Because pain is usually associated with inflammation, these drugs are effective because they treat both conditions at the same time. However, they do have long-term side effects. This means that corticosteroids are not ideal for cats that need daily pain relief. If the pain is severe enough, then opioids may be prescribed. These include the natural derivatives of opium like codeine, morphine, and/or hydrocodone as well as a fully synthetic opioid such as tramadol. Opioids have an extensive list of side effects and they are psychoactive. Cats do not respond to the psychoactive effects of opioids like humans do and they may become agitated and/or confused. Some of you may opt for a more holistic approach to treating your cat’s pain. 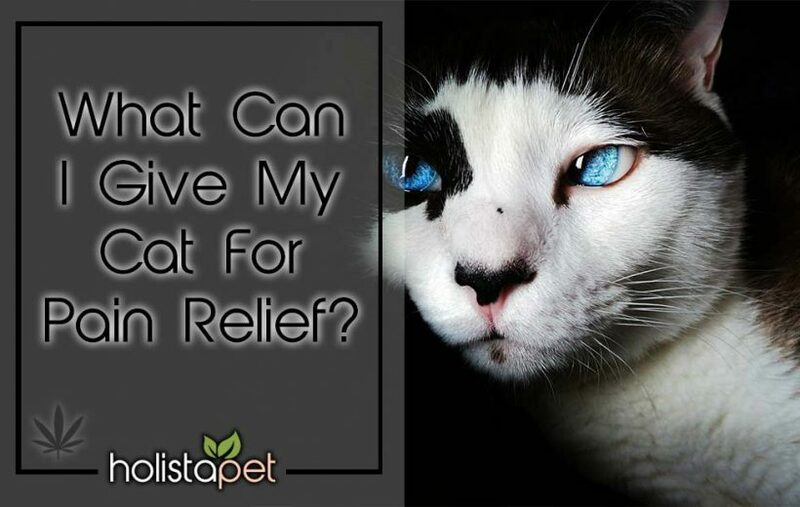 You might be asking yourself “what cat I give my cat for pain relief?” and you wish to keep it natural. Recent research has shown that cannabidiol (CBD) is an excellent painkiller for cats. It can be used either as a single medication or as an addition to a pre-existing regimen of medications. 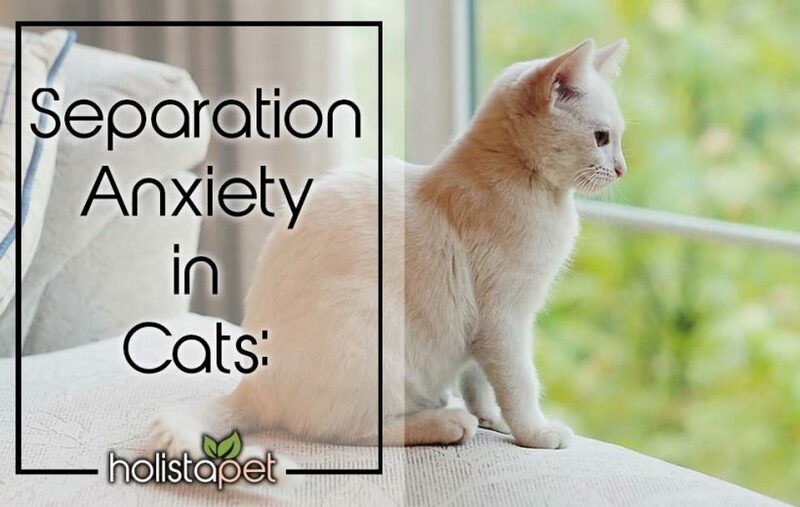 For example, if your cat suffers from severe chronic pain and needs to take a tramadol every day, then administering CBD to them will act as an effective and safe complement to the opioid medication. Not only will CBD help treat the underlying pain and/or inflammation, but it will also decrease the side effects of the tramadol. CBD has an incredibly wide range of positive effects for cats. CBD is so effective in treating all these conditions because of its ability to promote homeostasis. This is a state of balance and healthy functioning in the mammalian body. It is largely controlled by the endocannabinoid system (ECS). The ECS is present in both humans and cats and is responsible for the proper functioning of various systems in the mammalian body. The ECS is responsible for appetite, heart function, sleep cycles, fat metabolism, pain responses, inflammation, and a healthy immune system. CBD is a cannabinoid that interacts with the cannabinoid receptors in the ECS. These are known as CB1/CB2 receptors and are located all over the mammalian body. CBD activates these receptors, thereby promoting homeostasis and holistic health. CBD is a versatile molecule that is crucial to proper ECS function and homeostasis. As opposed to regular painkillers, it is known as a multi-target therapy because it can treat more than one condition or symptom at a time. For example, it treats pain and inflammation as well as the underlying immune system that is responsible for the inflammation. Inflammation is the immune system’s response to any perceived threat. It is characterized by pain, swelling, heat, redness, and a loss of function. Although it is a necessary part of the mammalian immune system, it can damage the body if untreated for long enough. In cats who suffer from unchecked and chronic inflammation, the DNA in their cells eventually becomes damaged. This prematurely ages the cat and subjects them to a variety of other health problems. CBD decreases inflammation via its interactions with the ECS. This is why it is particularly effective in a disease like arthritis. Arthritis is a common disease in cats. It occurs when the joints are in a state of near-constant inflammation. The immune system is malfunctioning and attacking its own cells (auto-immune disorder). CBD helps treat the pain, inflammation, and underlying imbalance in the immune system. How Much CBD Should I Give My Cat For Pain Relief? CBD is incredibly safe and you can start giving it to your cat immediately. For the best results, however, you should notify your veterinarian. It is also important to use products from a legitimate and highly-regarded company. The company should provide products that have consistent and clearly marked dosage amounts. This is important when determining how much to give your cat. CBD can be given as a regular dose or if needed a strong dose. A regular dose is given for overall homeostasis, minor pains and/or aches, minor gastrointestinal distress, minor agitation and/or anxiety, appetite stimulation, and conditions associated with old age. A strong dose is given for severe pains and/or aches, severe arthritis and/or stiffness, seizure disorders (like epilepsy), different forms of cancer, serious gastrointestinal distress, and serious agitation and/or anxiety. It is necessary to weigh your cat to determine the proper dose. 0.25 milligrams for every 1 pound of body weight for a regular dose. This means that a 20-pound cat would get a 5-milligram dose. 0.5 milligrams for every 1 pound of body weight for a strong dose. This means that a 20-pound cat would get a 10-milligram dose. You can always adjust the amounts depending on your veterinarian’s advice and how your cat reacts. It’s best to take CBD daily in order to achieve overall homeostasis. CBD also promotes overall health and wellness. Your cat will thank you as its quality of life will increase tremendously. Will product help my cat? My cat is very weak and I don’t want to lose him. Yes our customers have had some great success using CBD for cats! next post: What Can I Give My Dog For Pain Relief?